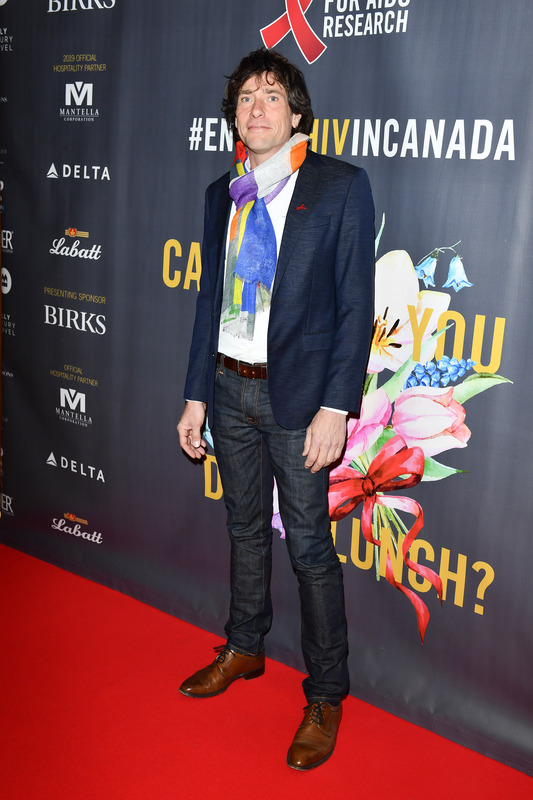 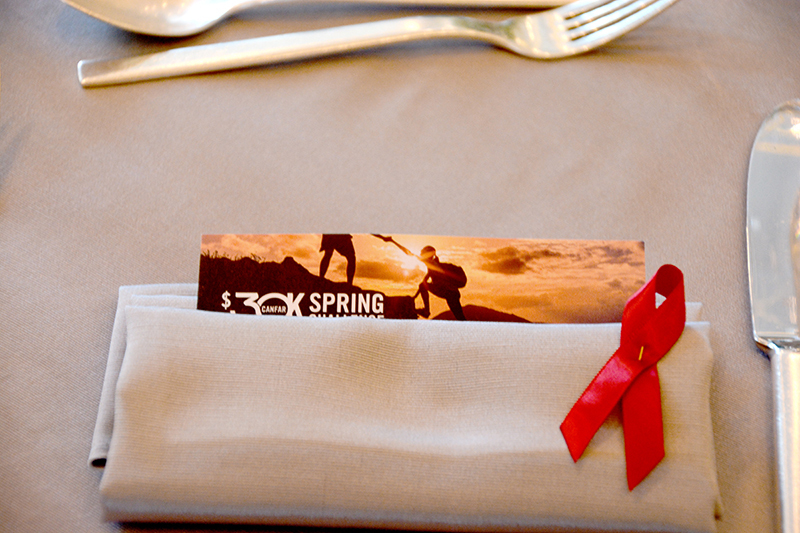 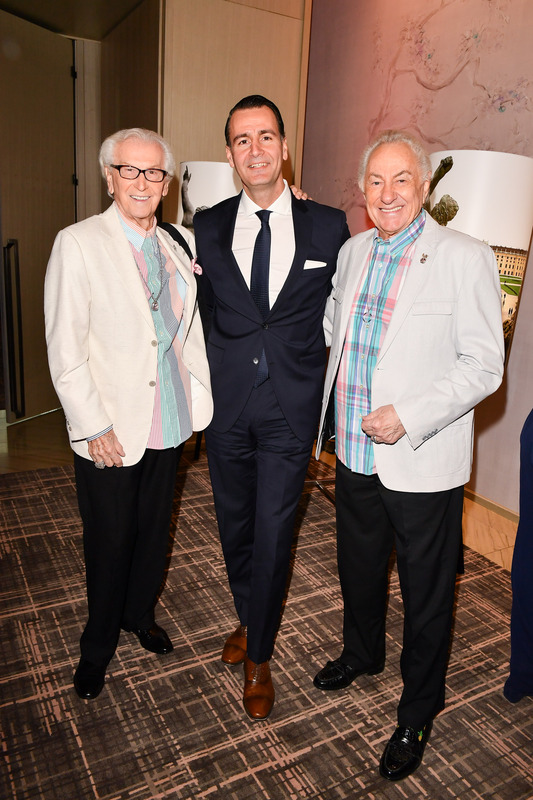 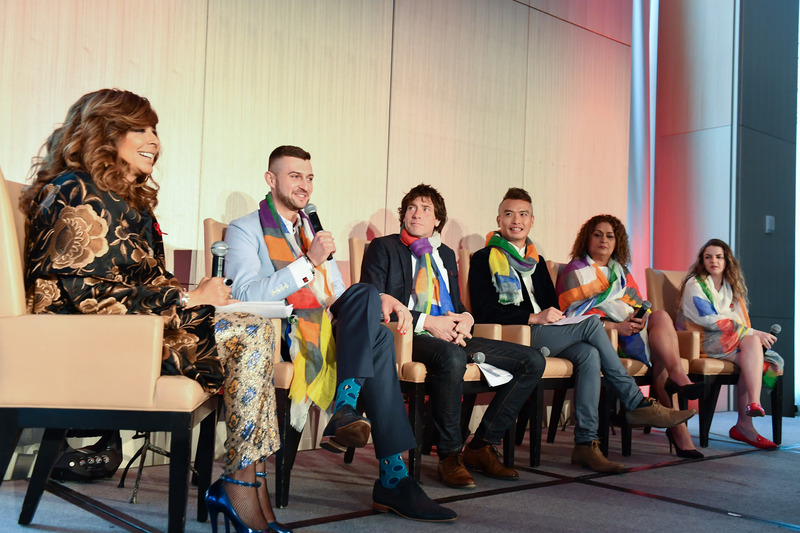 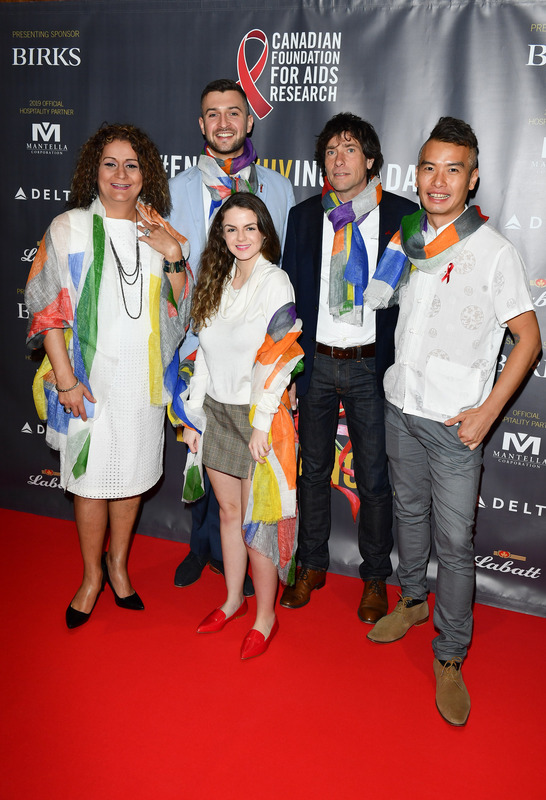 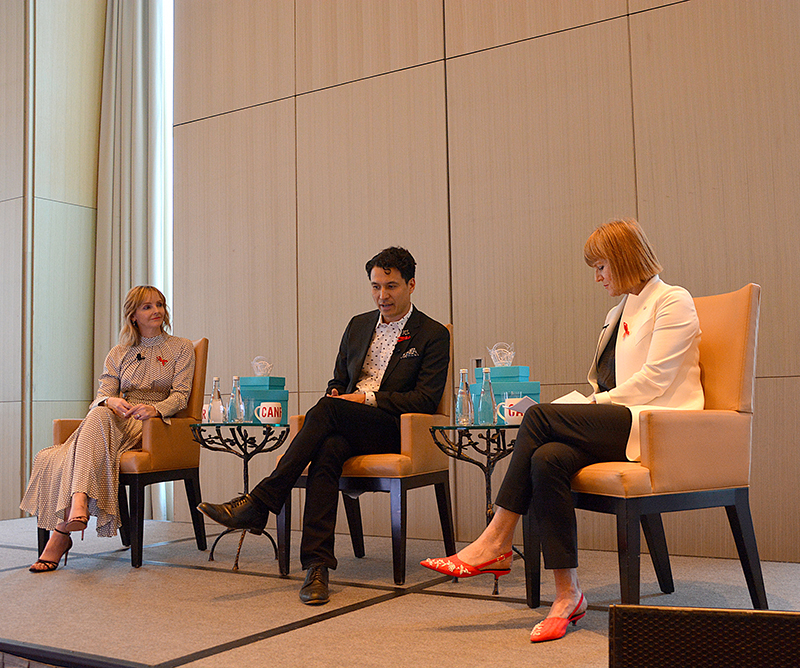 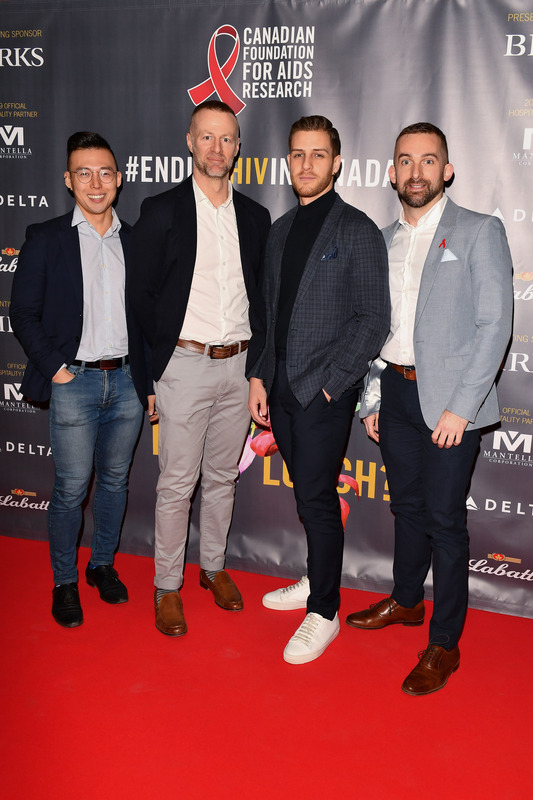 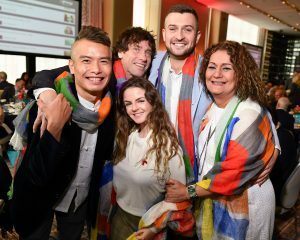 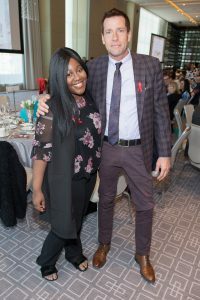 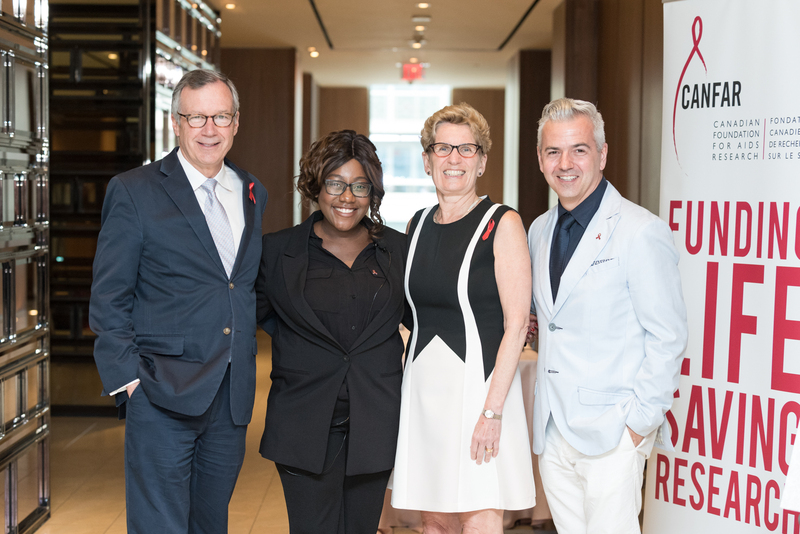 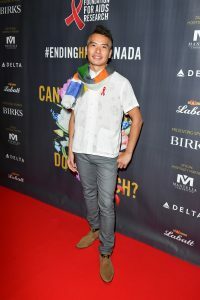 A luncheon in support of ending HIV in Canada. 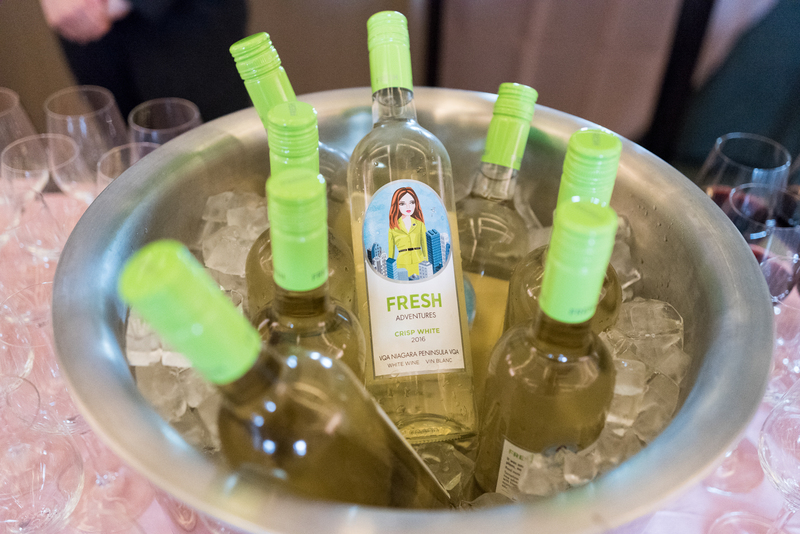 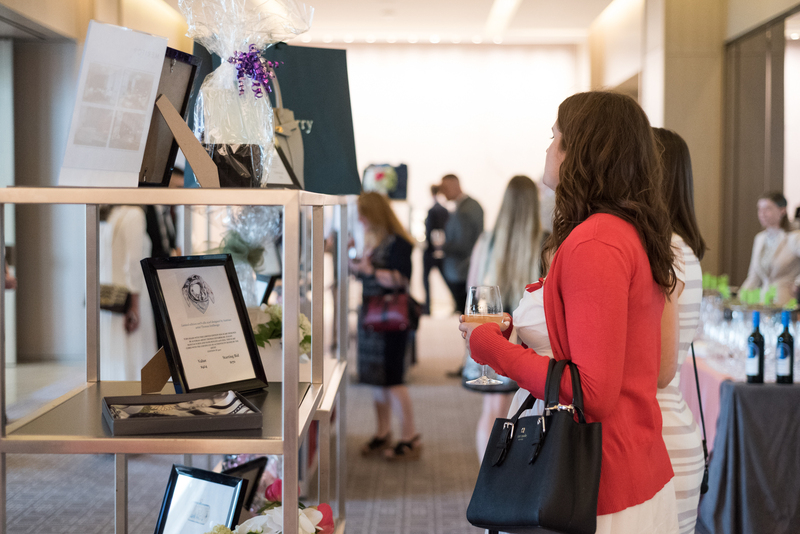 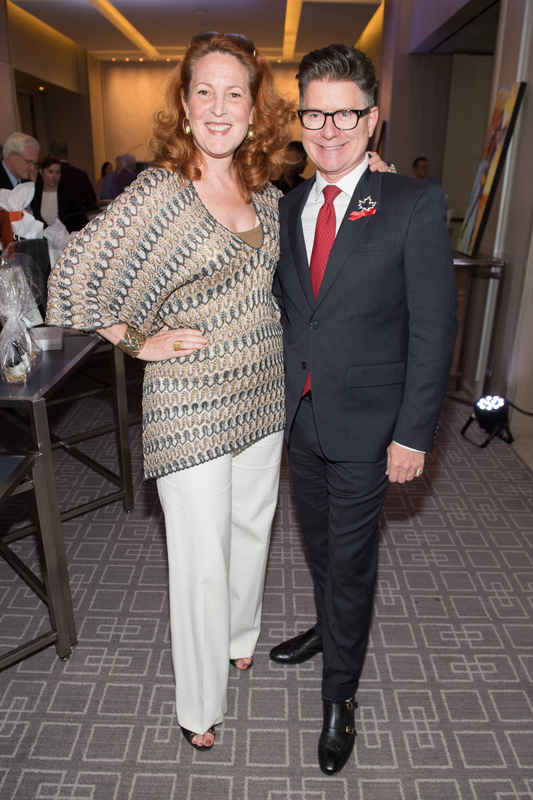 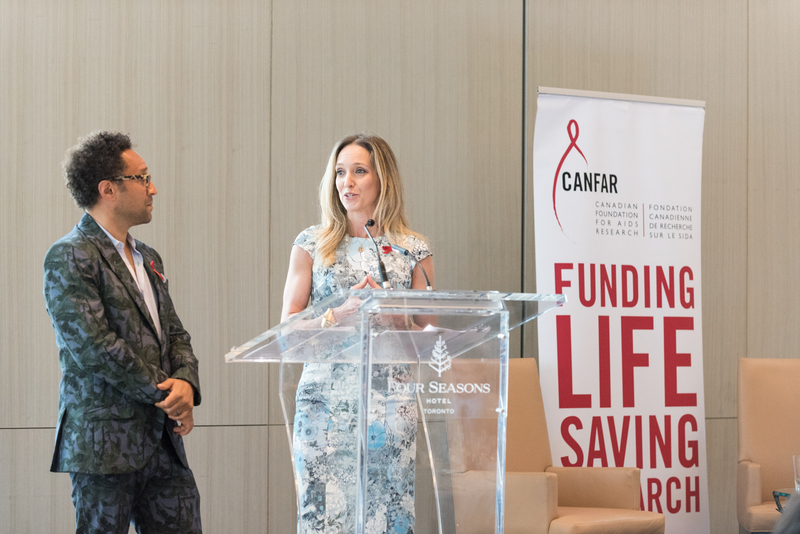 Thank you to our CANFAR Ambassadors, generous sponsors and supporters who made this year’s event a great success! View our Can You Do Lunch? 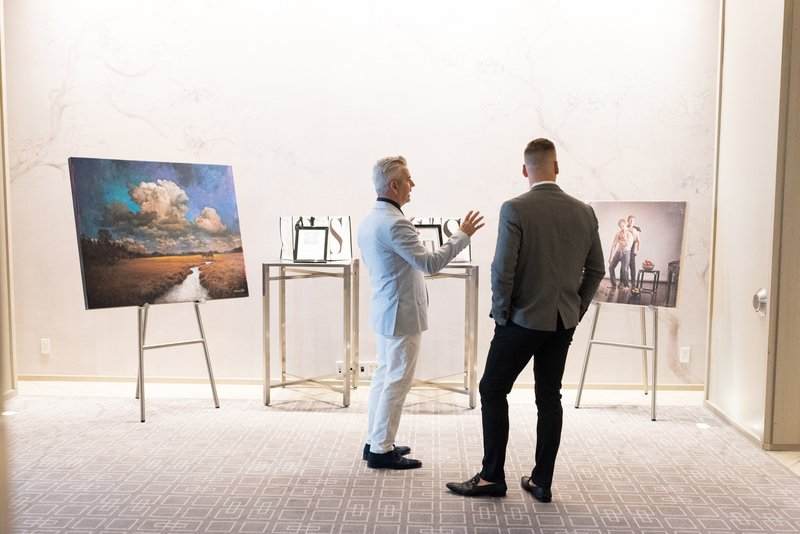 picture gallery below. Photography Credit: George Pimentel. 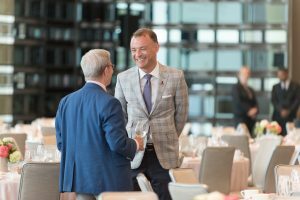 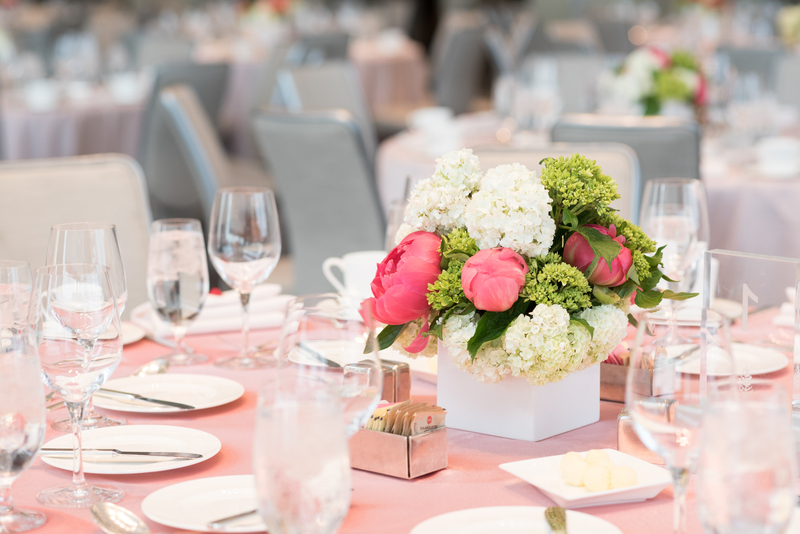 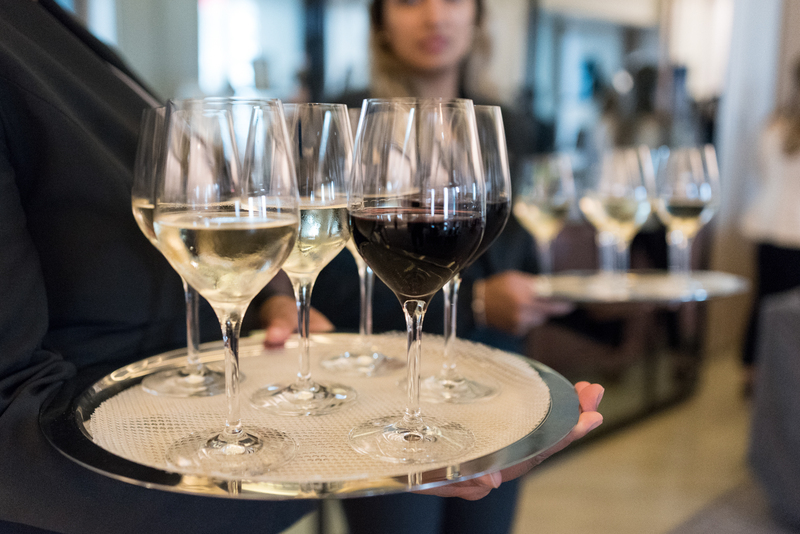 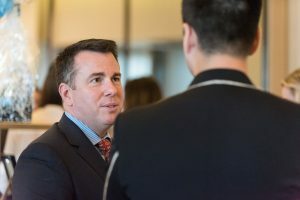 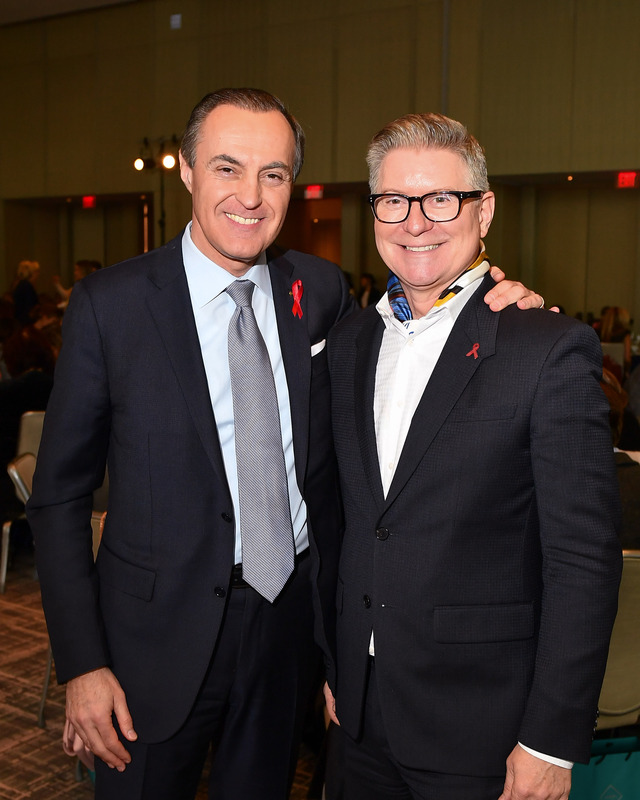 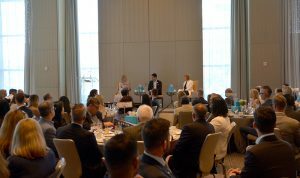 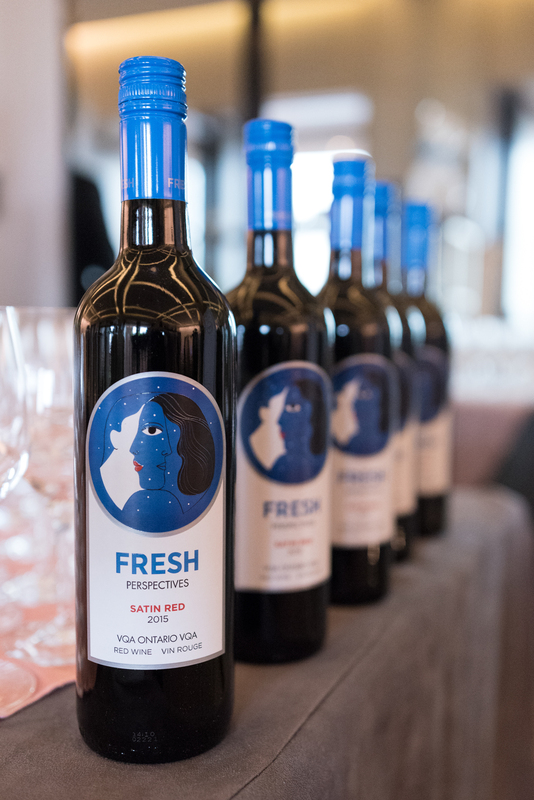 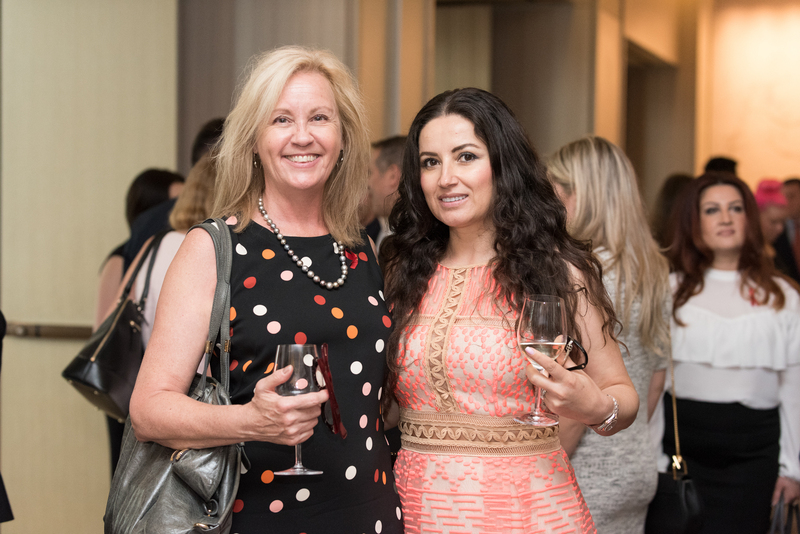 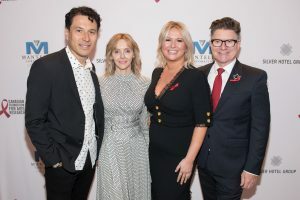 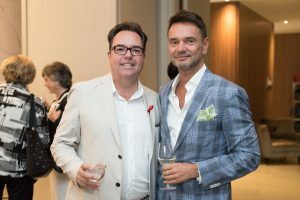 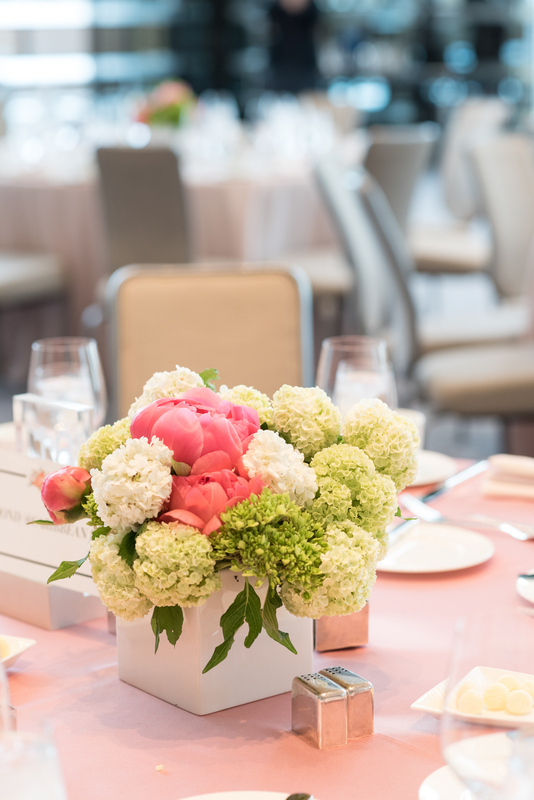 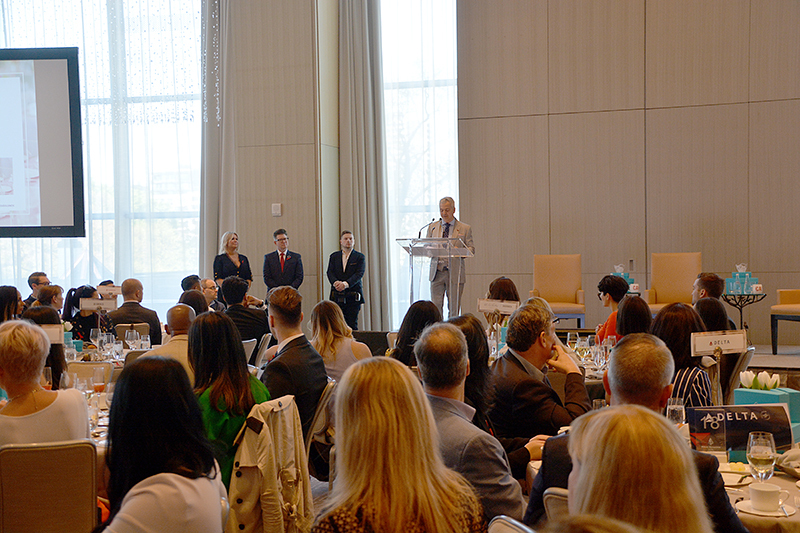 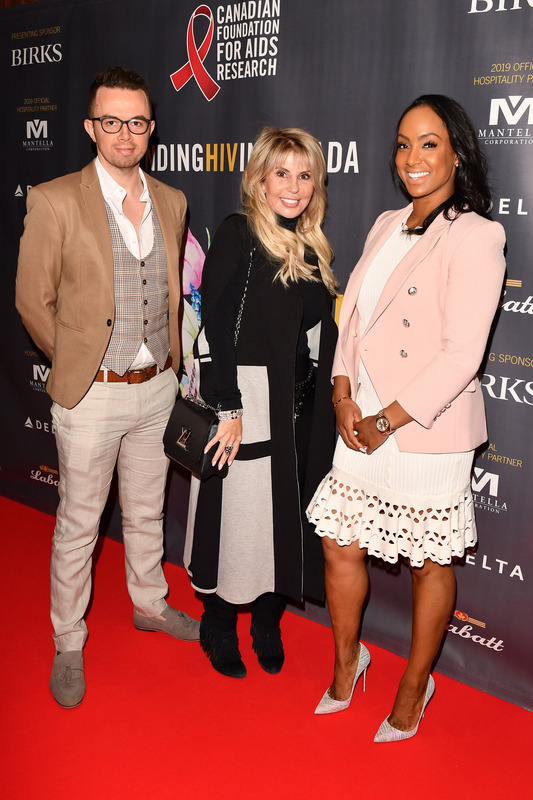 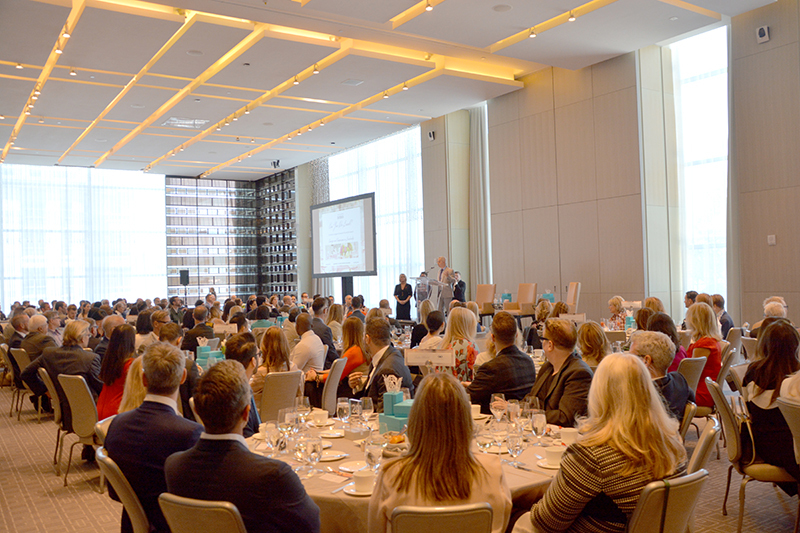 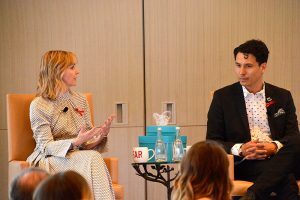 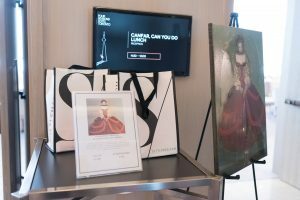 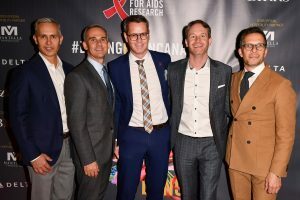 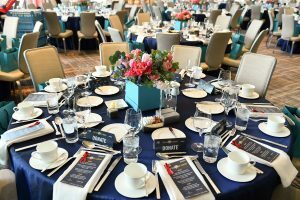 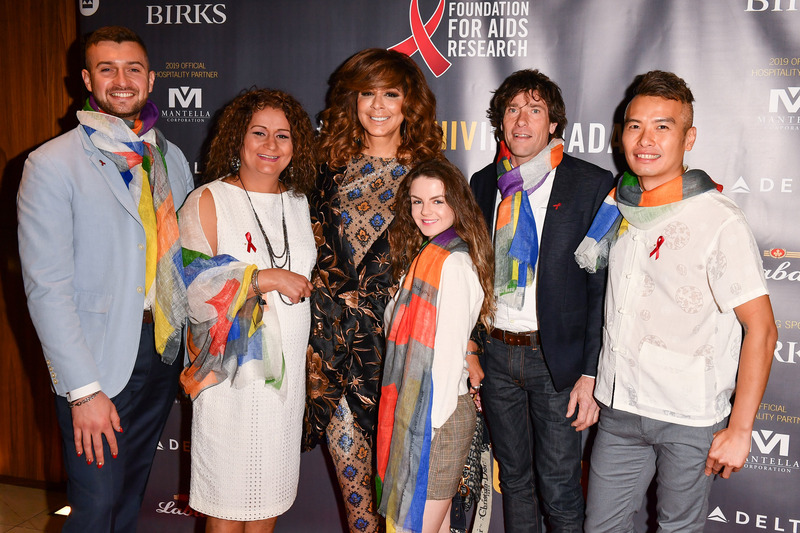 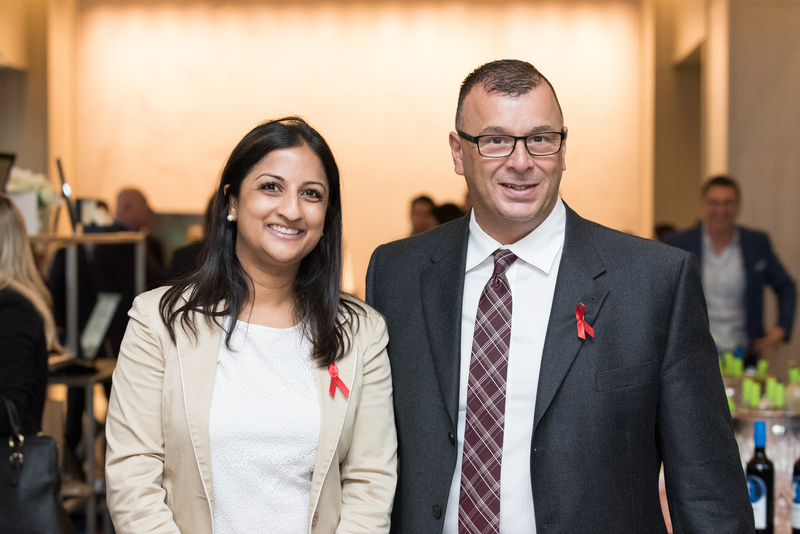 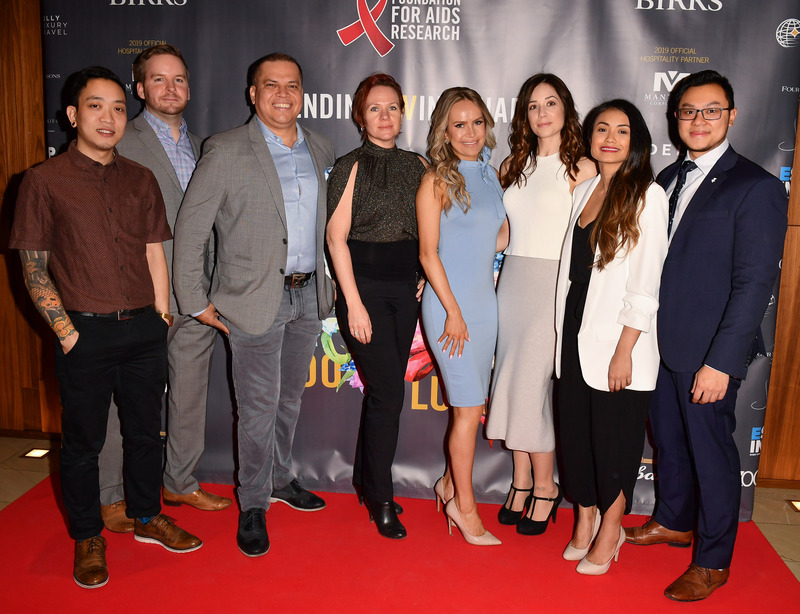 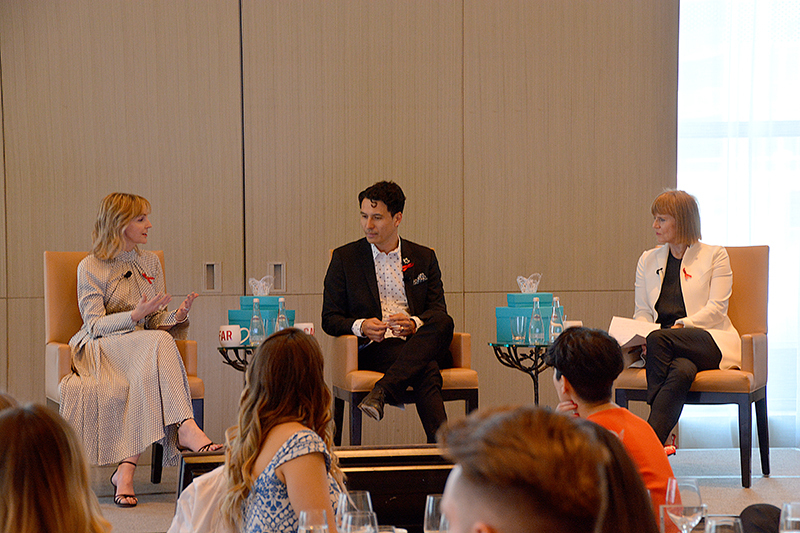 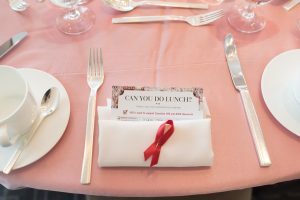 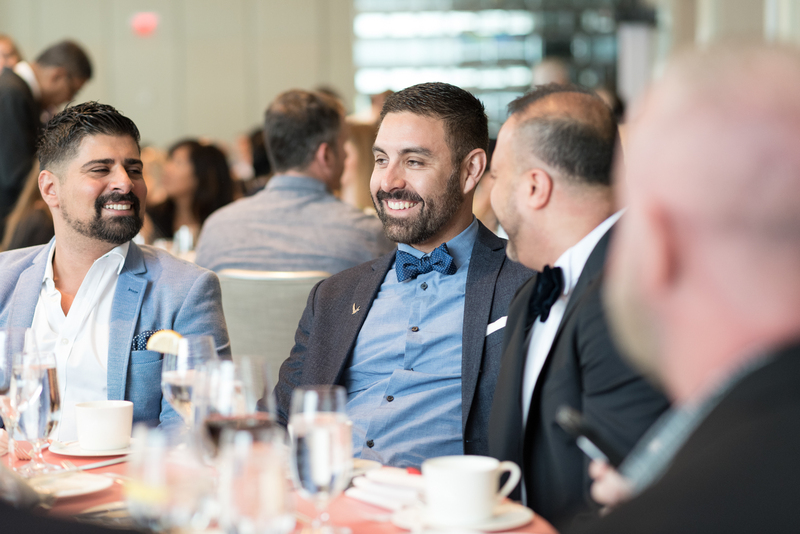 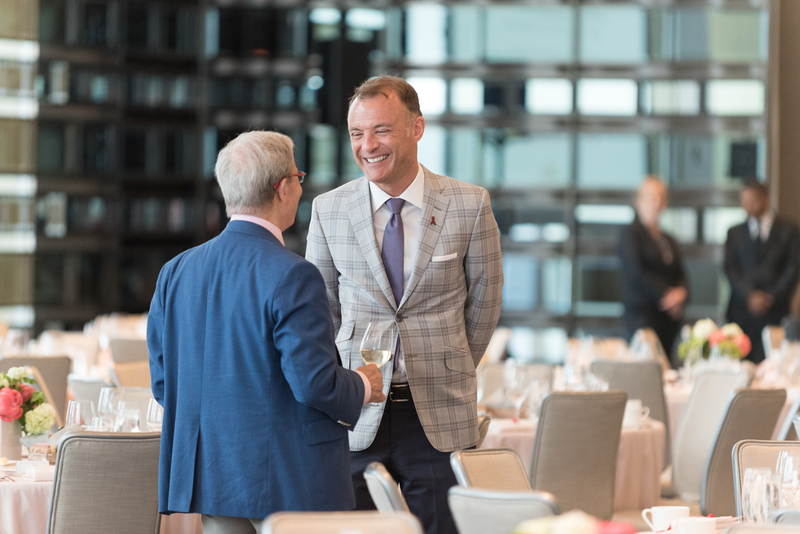 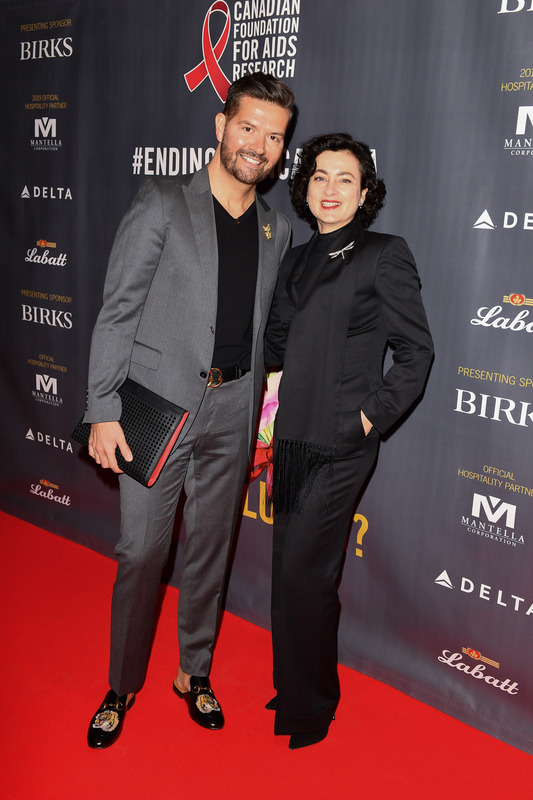 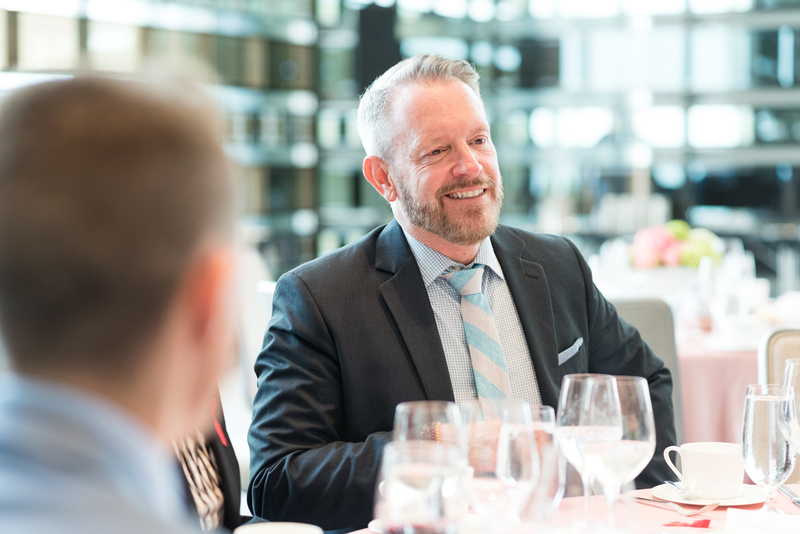 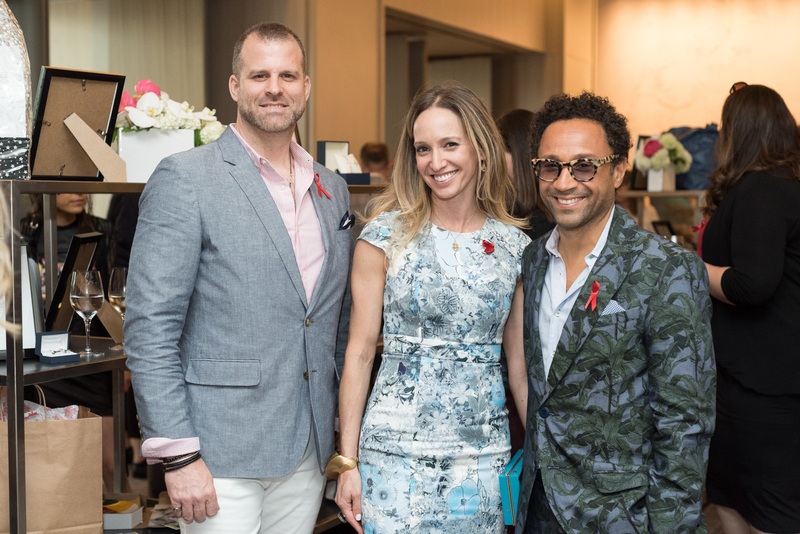 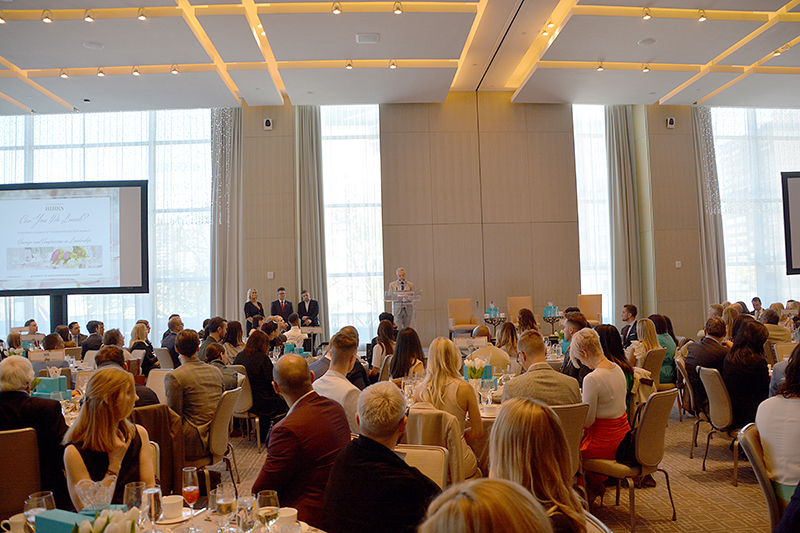 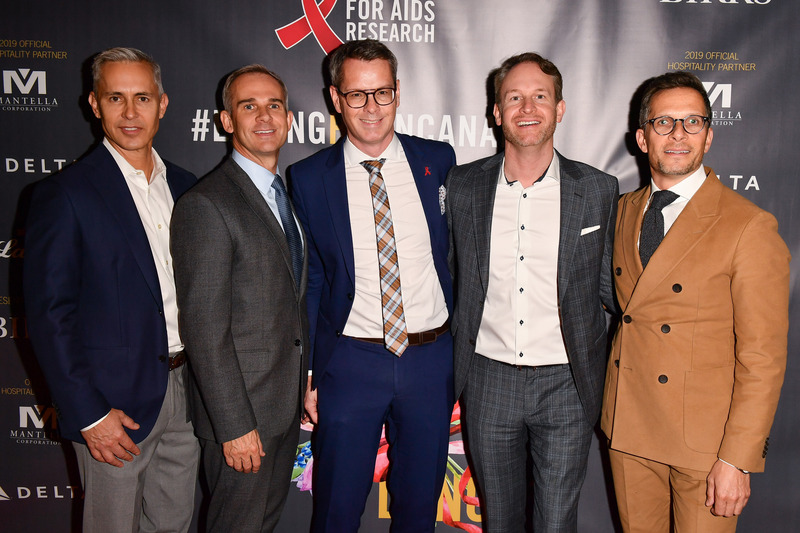 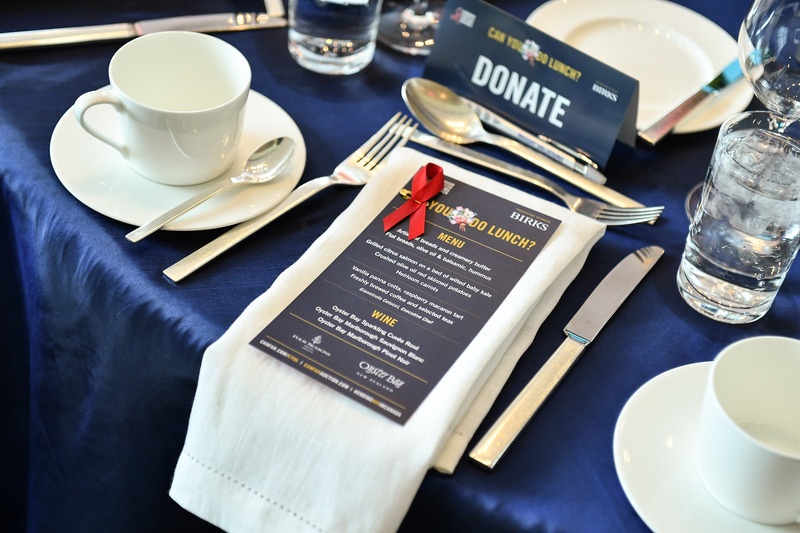 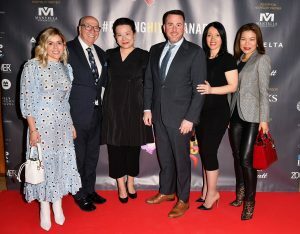 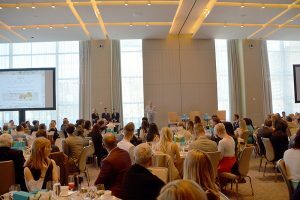 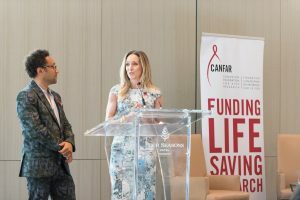 On Tuesday, April 16, 2019, the Canadian Foundation for AIDS Research (CANFAR) will unite business and philanthropic leaders for a luncheon in support of ending HIV in Canada at its annual fundraiser, Can You Do Lunch? 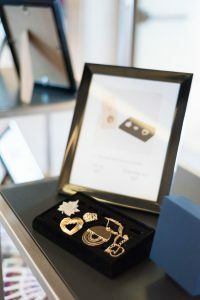 – Presented by Birks. 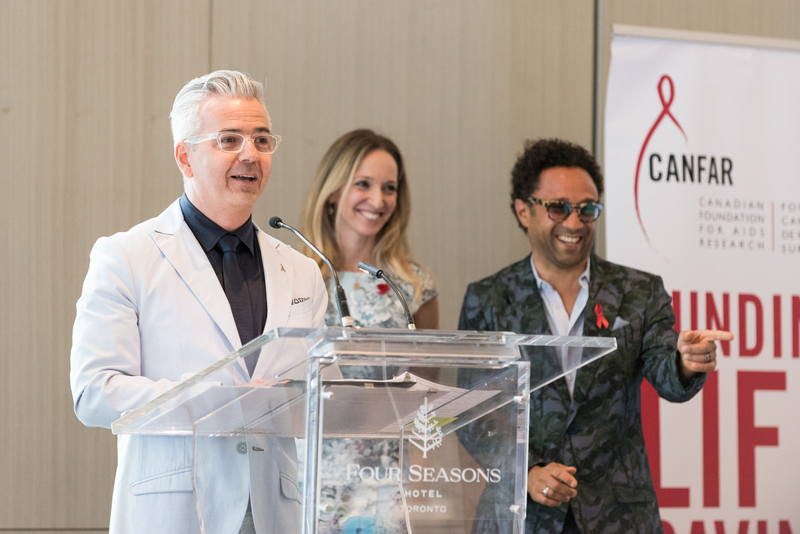 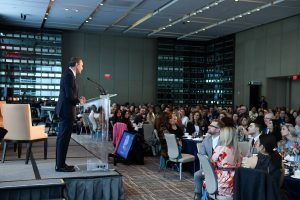 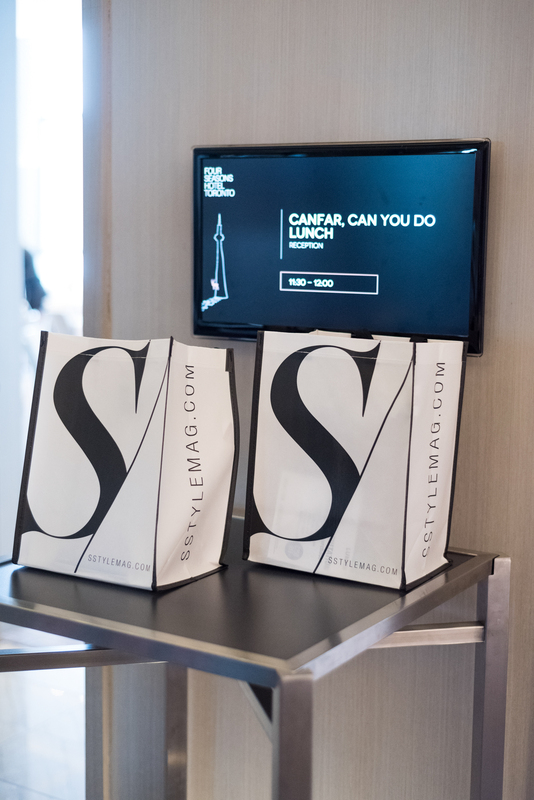 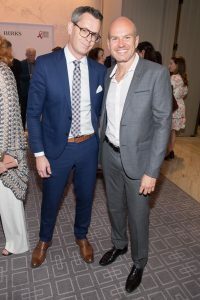 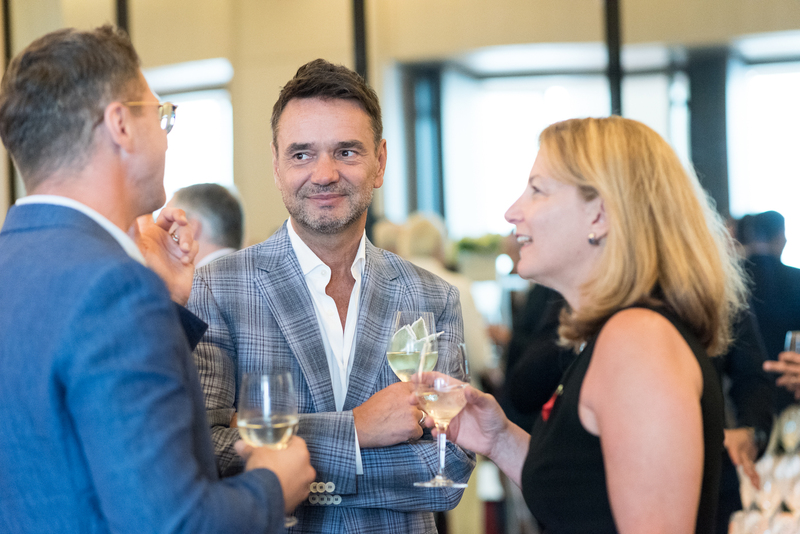 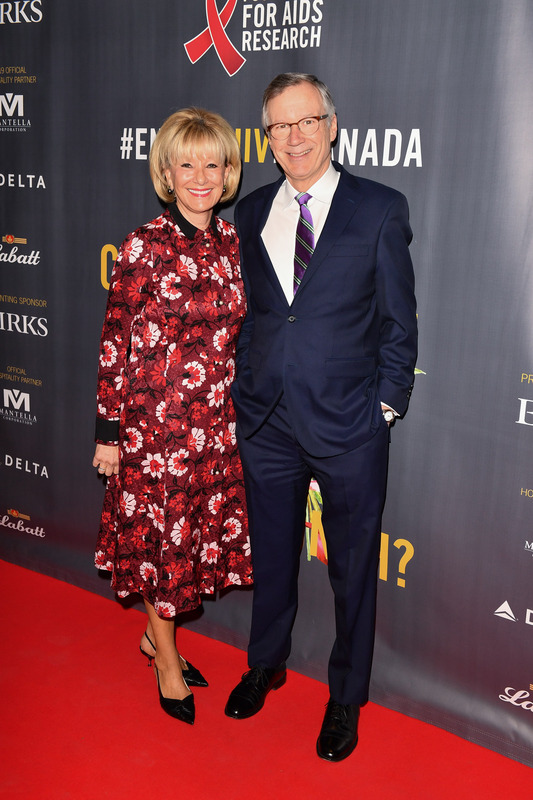 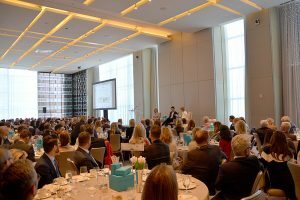 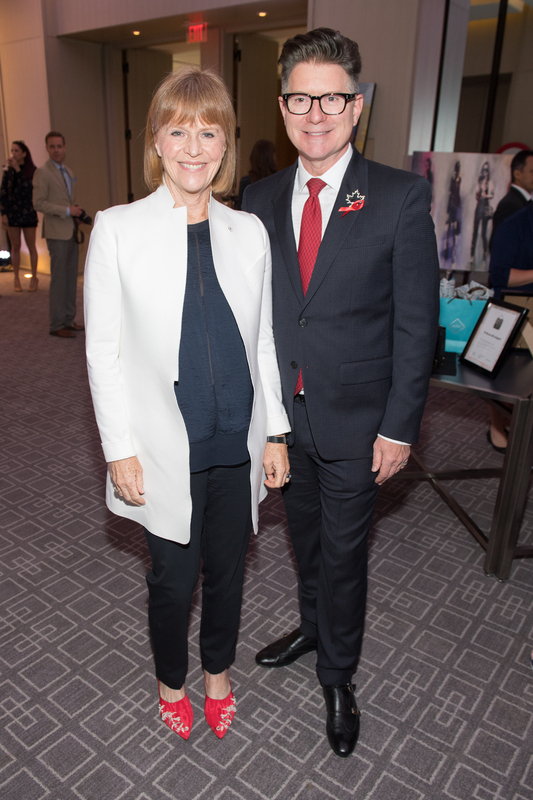 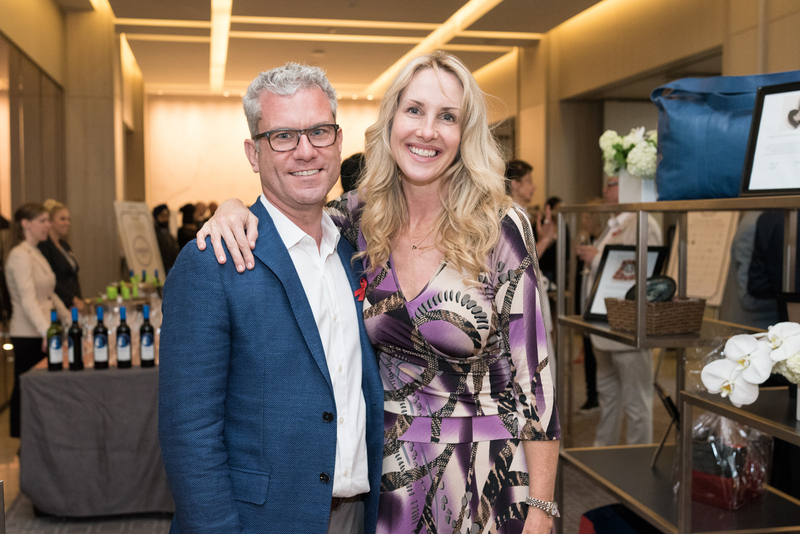 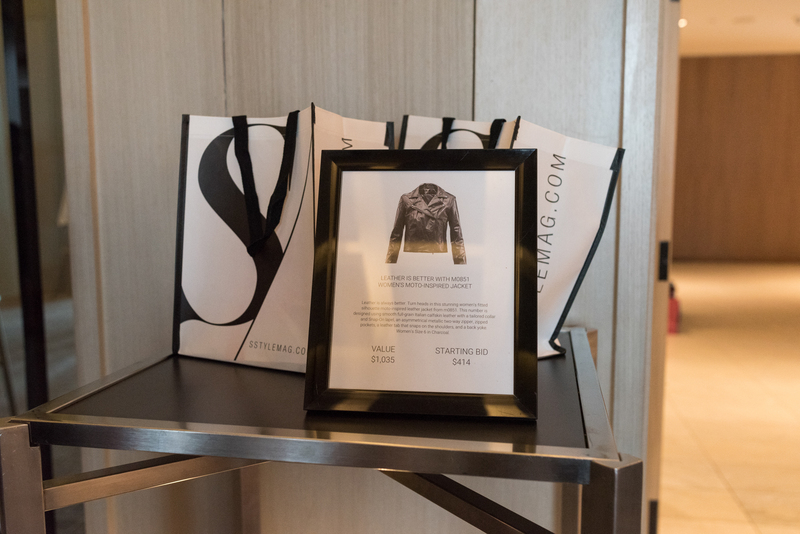 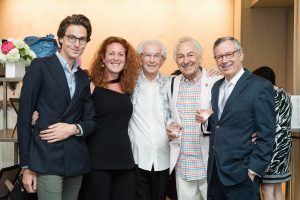 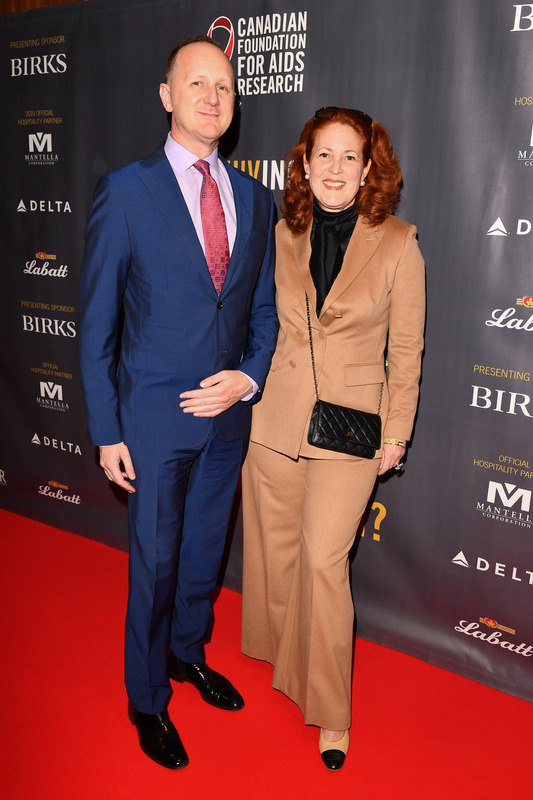 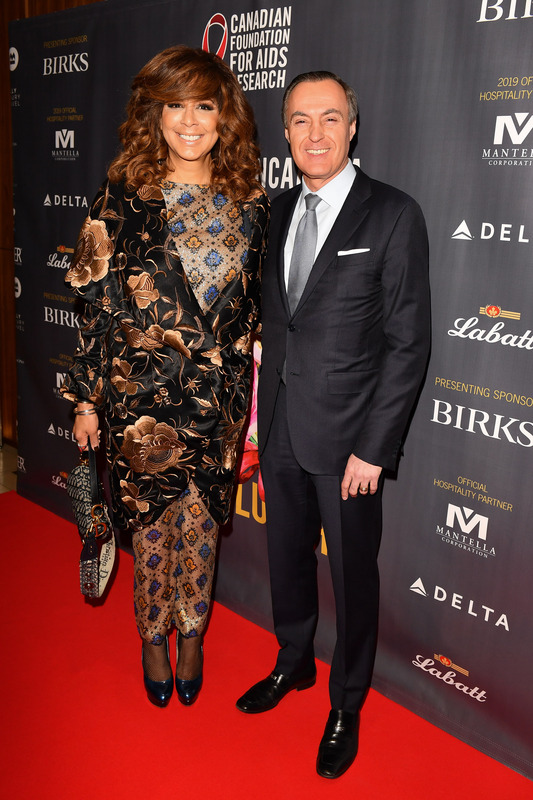 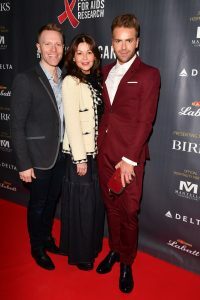 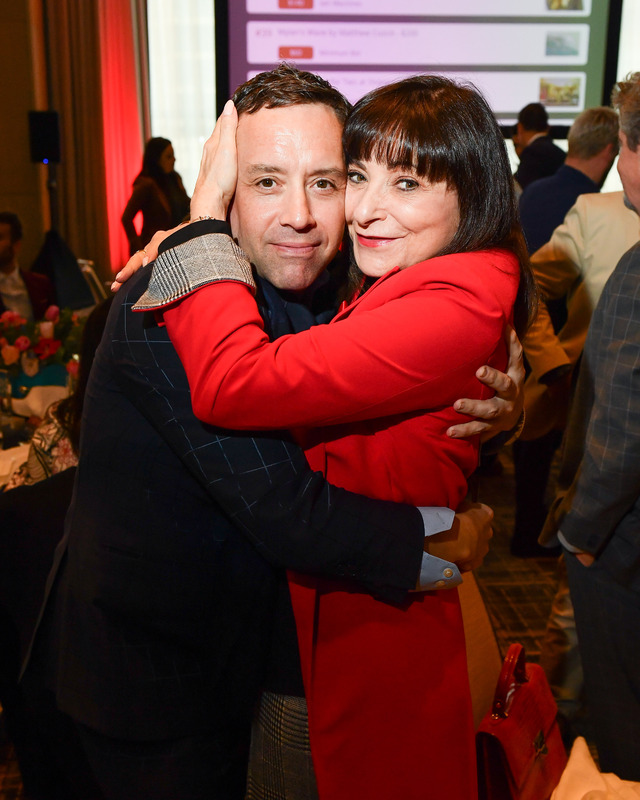 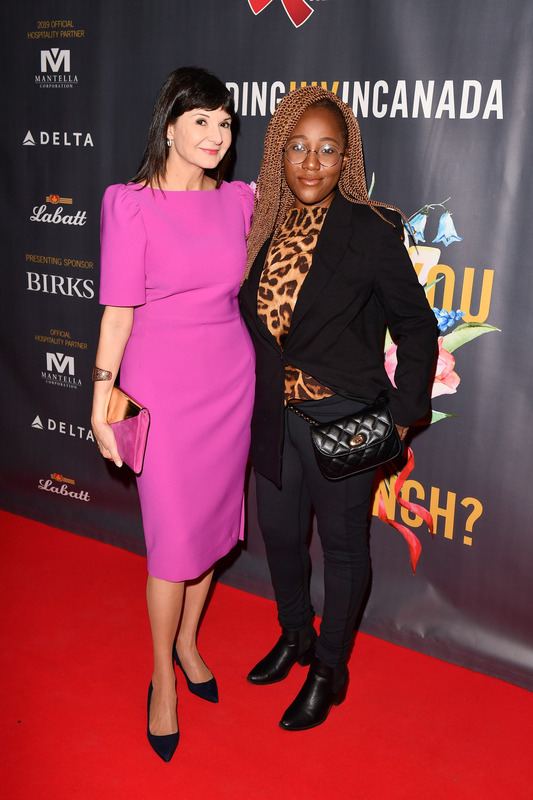 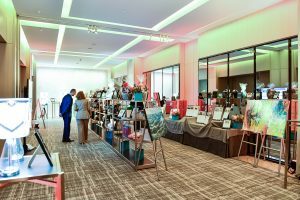 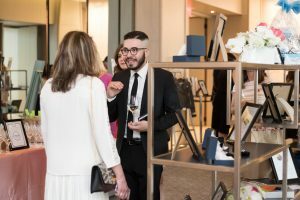 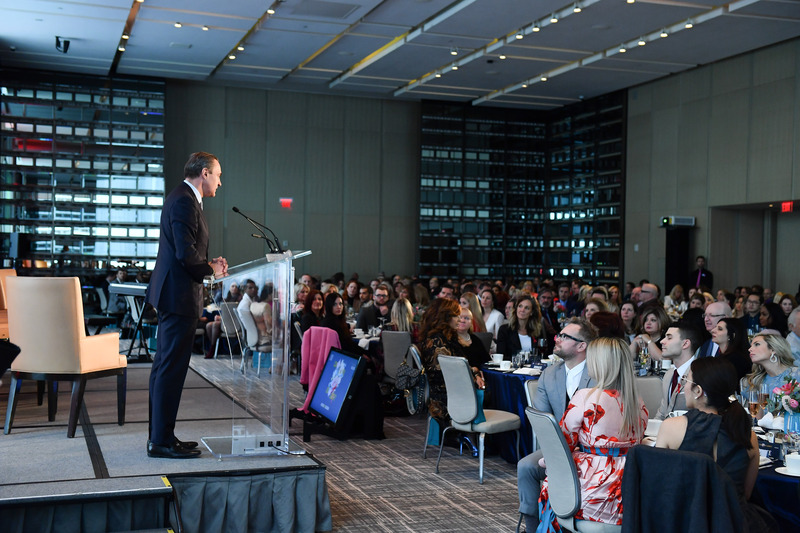 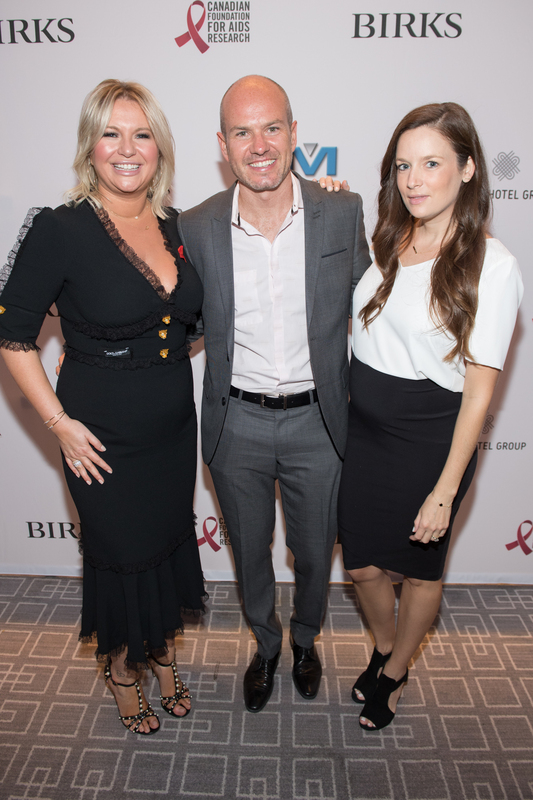 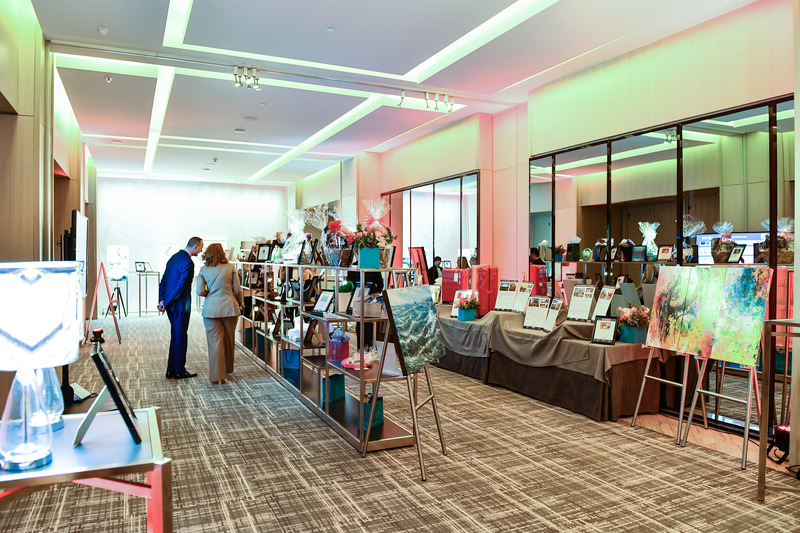 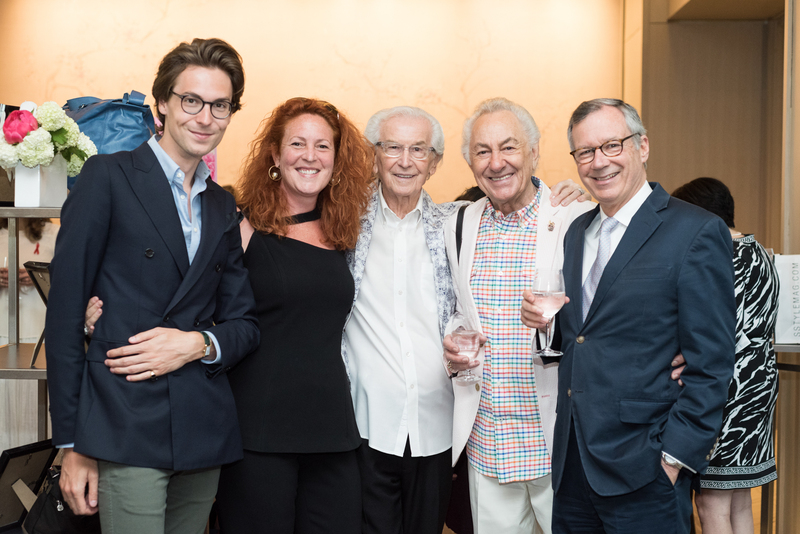 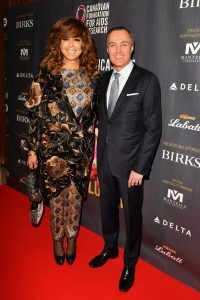 This year’s event is chaired by Jean-Christophe Bédos of Birks Group Inc., and Suzanne Boyd of Zoomer Magazine, and is hosted at the Four Seasons Hotel in Yorkville. 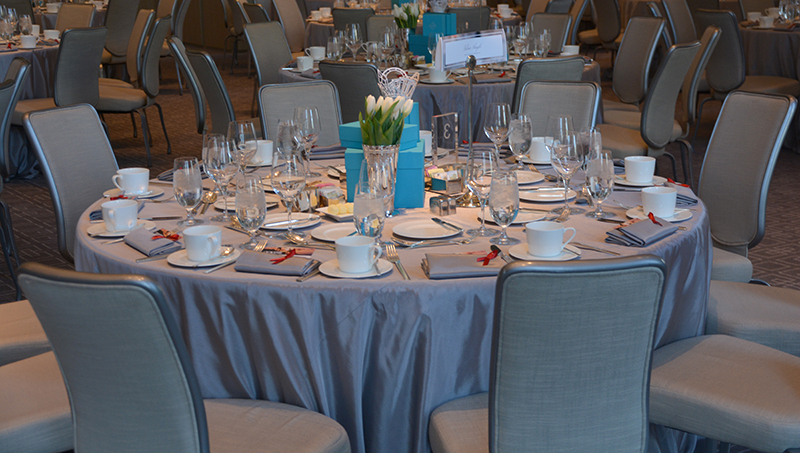 This year’s luncheon will open with a special musical performance by recording artist and songwriter, Kayla Diamond. 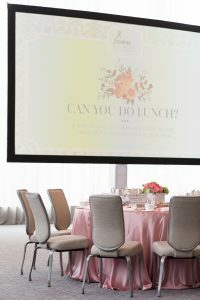 The Can You Do Lunch? 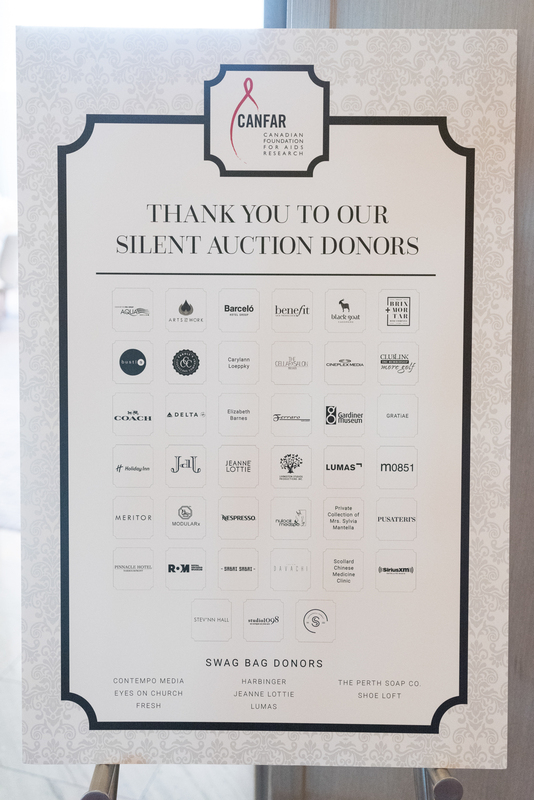 Silent Auction is now closed! 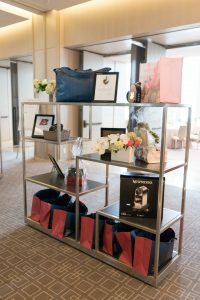 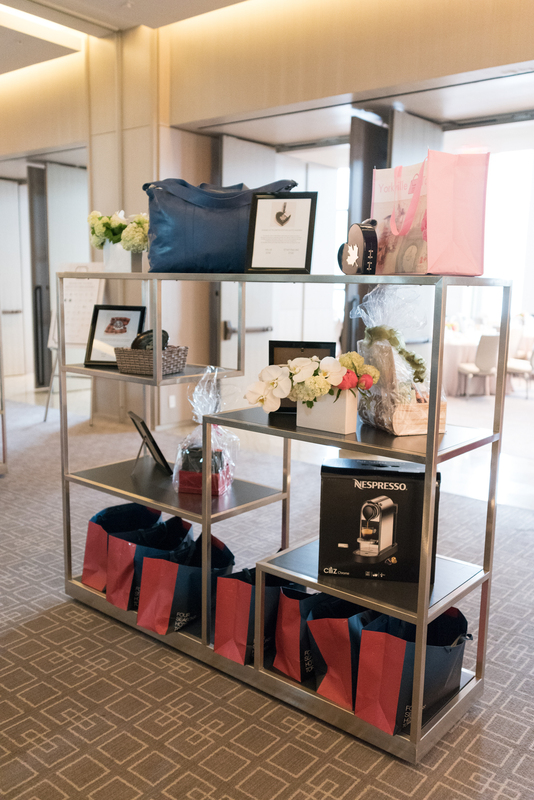 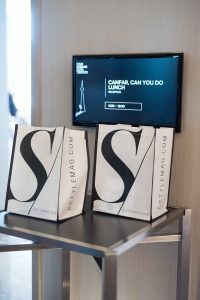 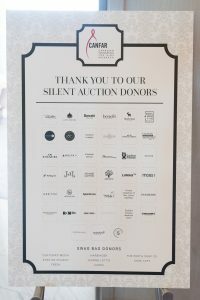 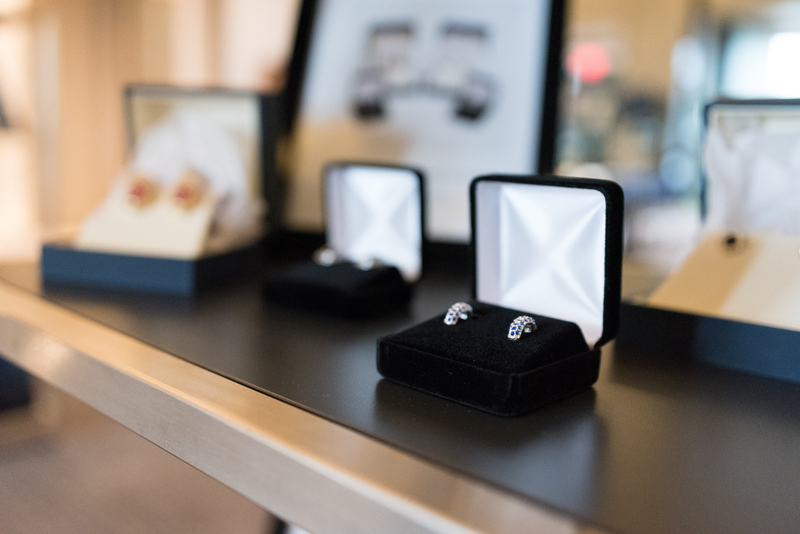 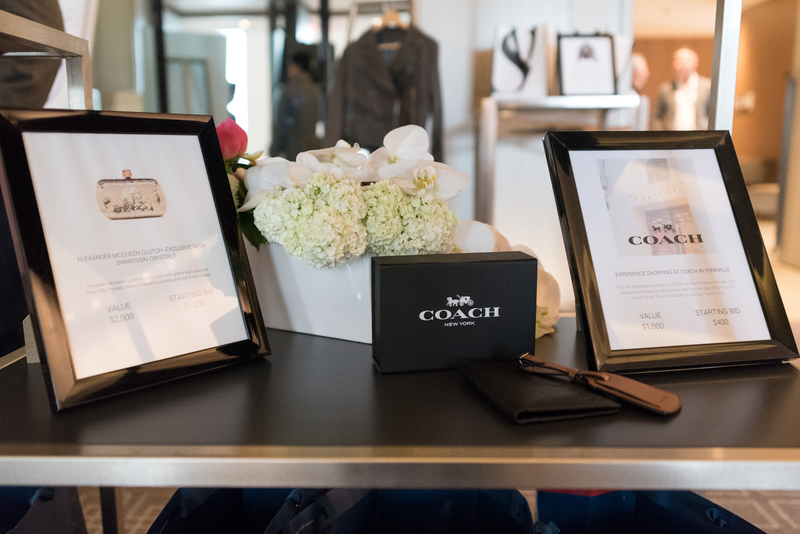 Thank you for bidding on luxurious items, packages and experiences at CANFARAUCTION.COM – all in support of CANFAR! The theme of this year’s Can You Do Lunch? 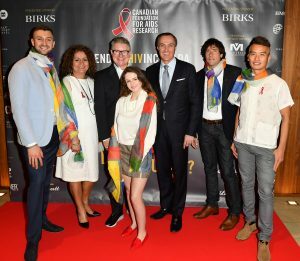 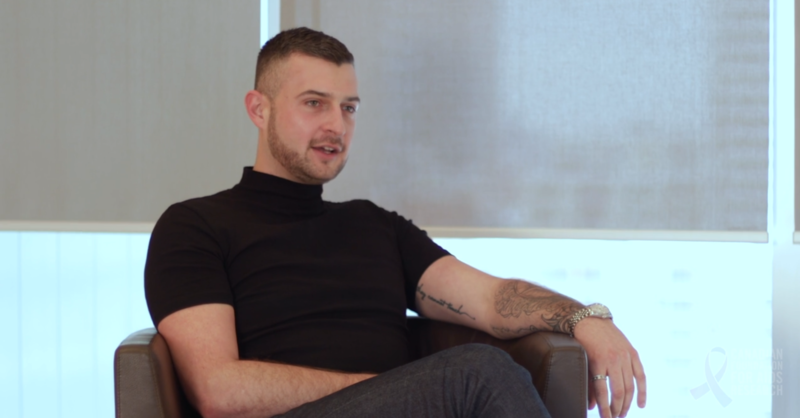 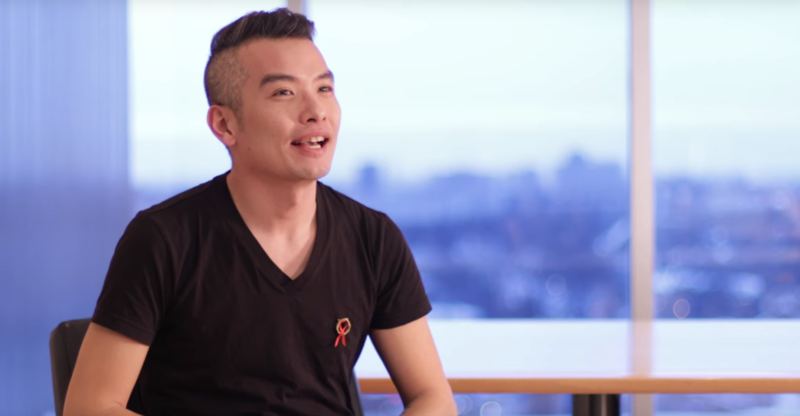 is ending HIV stigma in Canada, and will feature a panel discussion between CANFAR National Ambassadors. 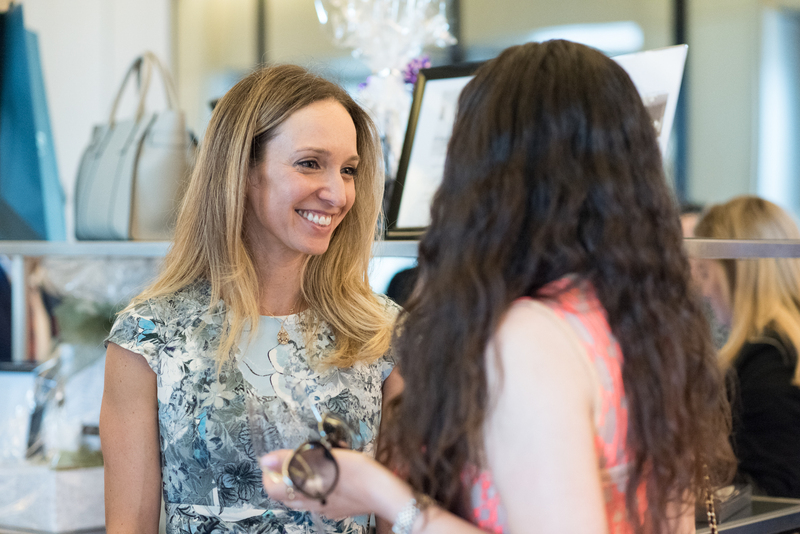 The seeds of change were planted in a dream she had the summer before starting law school. 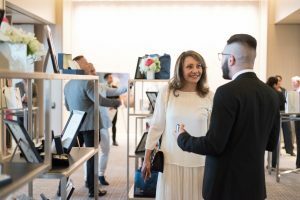 Awaking with a melody in her head, lyrics poured out in a stream of divine inspiration; before she knew it, she had written her first song, “Crazy”. 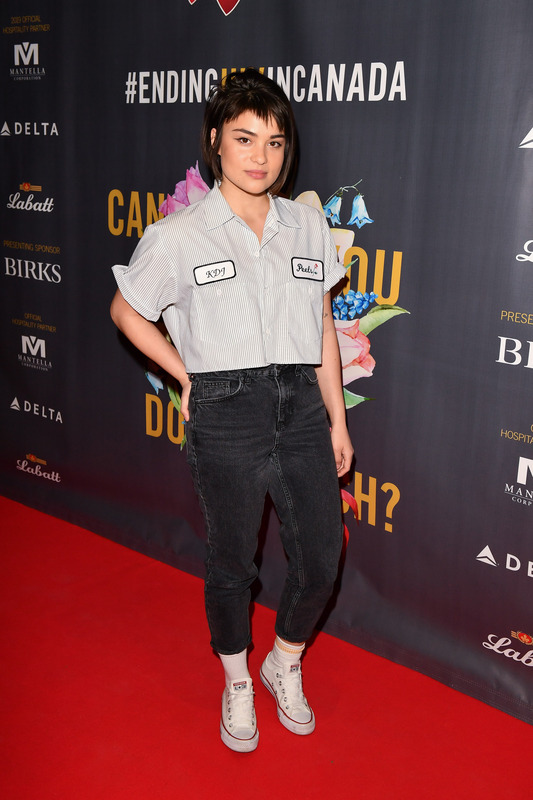 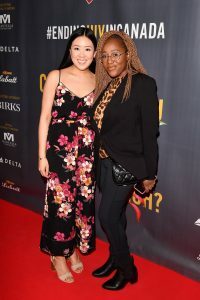 “Crazy” would eventually end up as the winning song in Slaight Music’s 2015 “It’s Your Shot” competition, land her a recording contract with Cadence Music and serve as inspiration for her debut EP Beautiful Chaos. 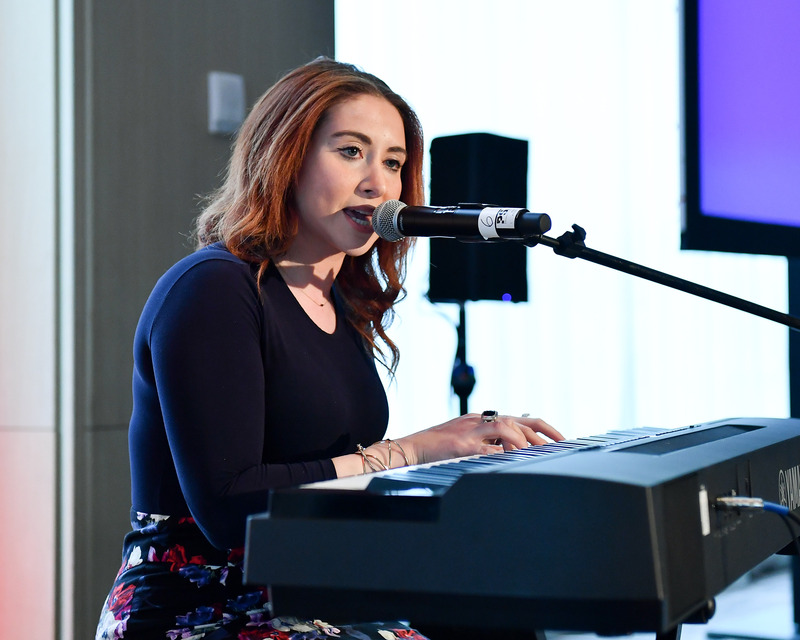 “The song that started it all – it made me realize that […] everyone you meet was put there for a reason,” says Kayla. 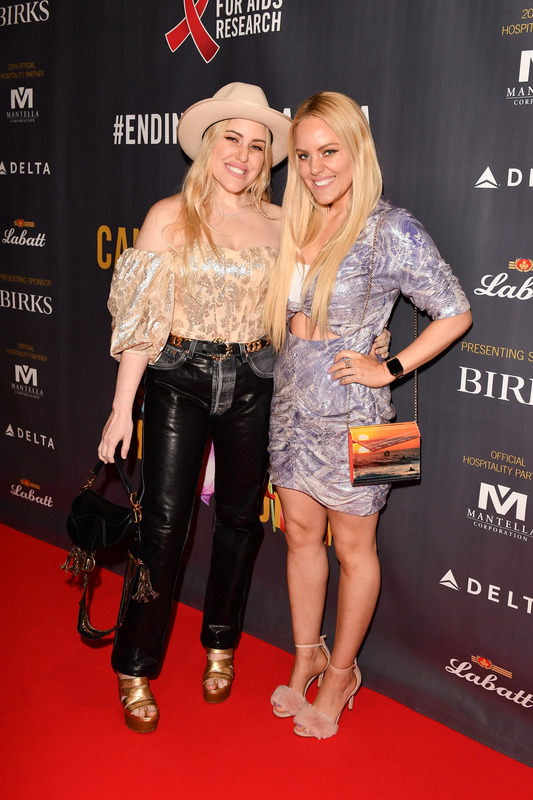 A Toronto native, Kayla was raised in a modern orthodox Jewish family; a career as a pop singer wasn’t something she had ever imagined for herself. Although she studied classical piano at The Royal Conservatory growing up, she had always pictured herself practicing law. 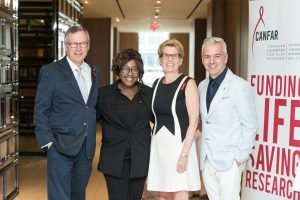 After completing her undergraduate degree she started law school, heading far from home and experiencing life on her own for the first time. 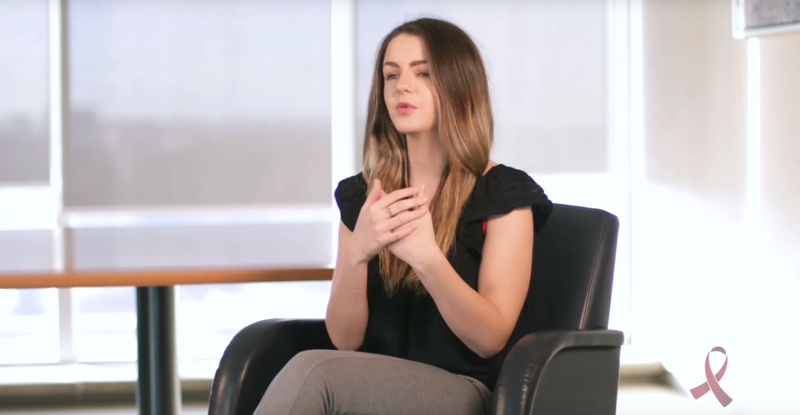 “I spent a lot of time isolated from my family while studying which gave me time to reflect on my life,” says Kayla, who would end up embracing her new-found independence. 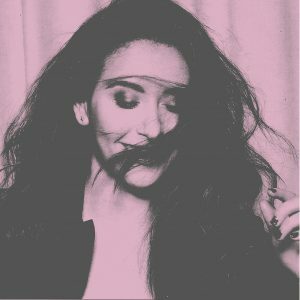 After falling in love and having her heart broken for the first time, Kayla turned to music as an outlet; pain and sorrow became the driving forces behind songs that seemed to pour out of her. 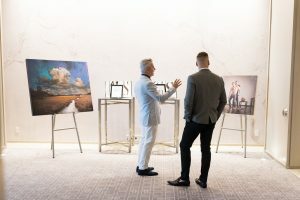 Songs like “All on Me”, about her first heartbreak and “What You’re Made Of”, an ode to growing up and moving away from family, are two examples that would help shape the Beautiful Chaos track list. 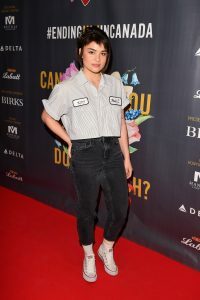 With her full-time commitment to music solidified, Kayla embarked on the recording of her debut EP Beautiful Chaos and has barely left the studio since. Whether backed by a driving beat or a simple piano accompaniment, Kayla’s vocals soar with a bluesy yet modern feel, something that has really impressed the EDM community On top of recording her EP, she’s been collaborating with several DJs – a cover of Mike Posner’s “I Took a Pill in Ibiza”, with Kiso Armic, has received well over 4 million streams on Sound Cloud, and her most recent collaboration with Anevo, “Feel Something”, has hit 3 million+ streams on Spotify since its release in December. Those collaborations, along with several others, have received notable praise from the likes of Tiesto, Gareth Emery, Axwell and more. 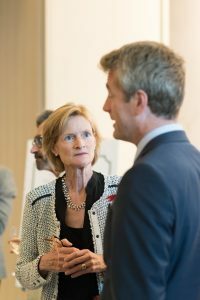 Suzanne Boyd is currently the Editor-In-Chief of Zoomer Magazine. 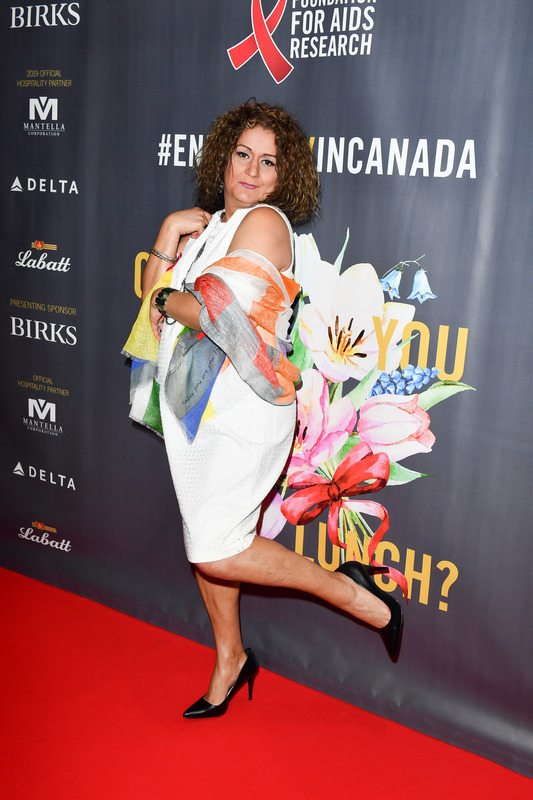 Ms. Boyd’s positioning of Zoomer — “as much a movement as a magazine” — led it to quickly achieve cultural significance. Ms. Boyd also serves as the editor-in-chief of everythingzoomer.com. 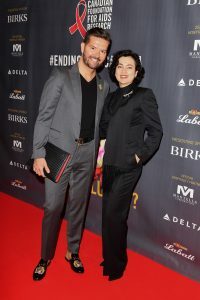 A keen consumer of media with an ability to discern and extrapolate key market trends into strategy, Ms. Boyd is also on the Executive Management Team of ZoomerMedia Ltd. For the duration of 2010 Ms. Boyd also served as Editorial Director of ZoomerMedia’s ONE: The Body, Mind, Spirit & Love Channel – the lifestyle television channel that inspires viewers to achieve their maximum physical, mental and spiritual potential. 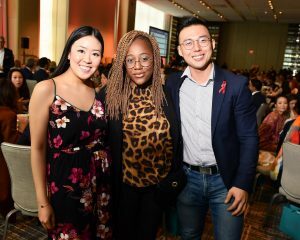 In her broader role, Ms. Boyd has generated ideas leading to show development and has identified synergistic opportunities leading to multi-platform content initiatives and editorial events, as well as conceptualizing and overseeing content solutions for key partners. 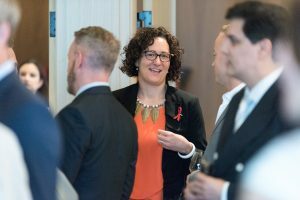 Furthermore Ms. Boyd has used her branding skills to oversee the design, content model and launch of the corporate website, zoomermedia.ca. 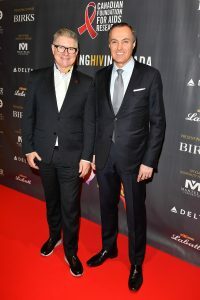 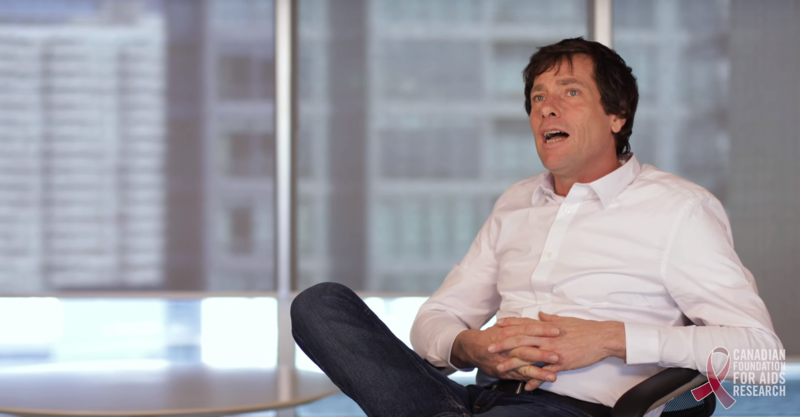 Jean-Christophe Bédos is currently President and Chief Executive Officer of Birks Group Inc., formerly Henry Birks & Sons, a leading manufacturer and retailer of luxury jewellery and watchmaking since 1879 in Canada. 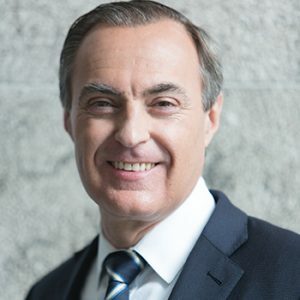 He currently serves on the Board of Directors of Birks Group Inc. Mr. Bédos is a Member of the Board of the Montreal General Hospital Foundation and the London Business School Global Advisory Council. He was co-chair of the Bal de l’Orchestre symphonique de Montréal in 2013, and co-chair of the Bal du Musée McCord fundraising event in 2015. From 2006 to 2011, Mr. Bédos served on the board of the Comité Colbert in Paris. 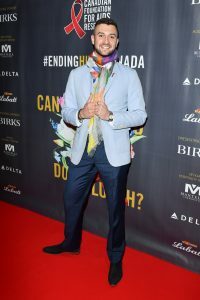 In 2011 he was awarded the ‘Talent d’Or du Luxe et de la Création’. 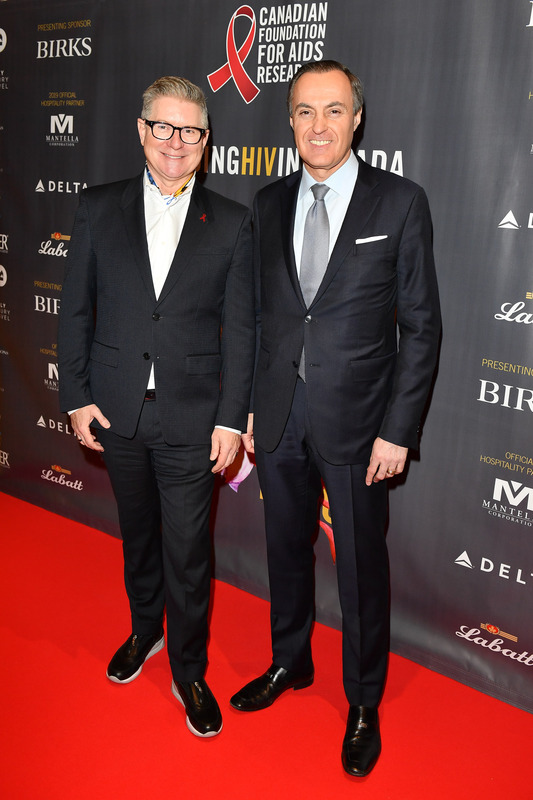 He received this prestigious French award for his outstanding performance at the helm of Boucheron for seven years. 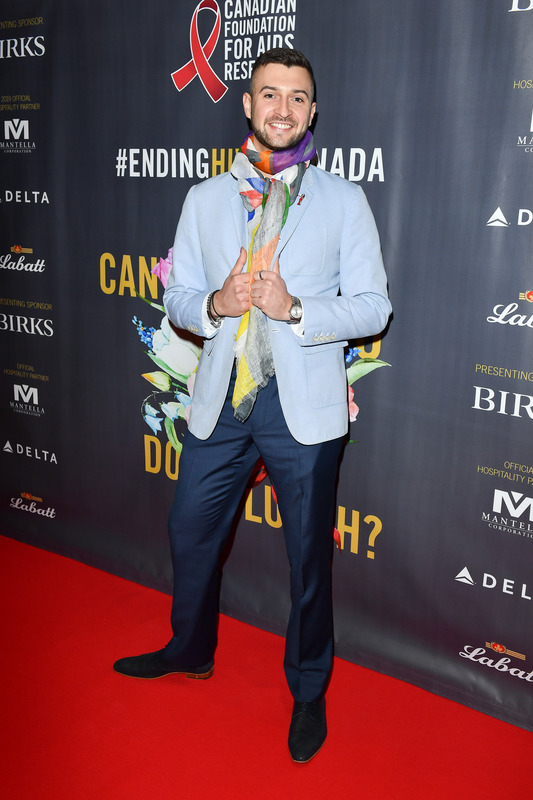 Born in Morocco, he lived in France and England until 2011. He now resides in Montreal, Canada with his wife and four children. He is a skilled brand builder within the luxury retail sector, who brings a very relevant background having spent his entire career, for more than 30 years, within the high-end watch and jewellery industry. 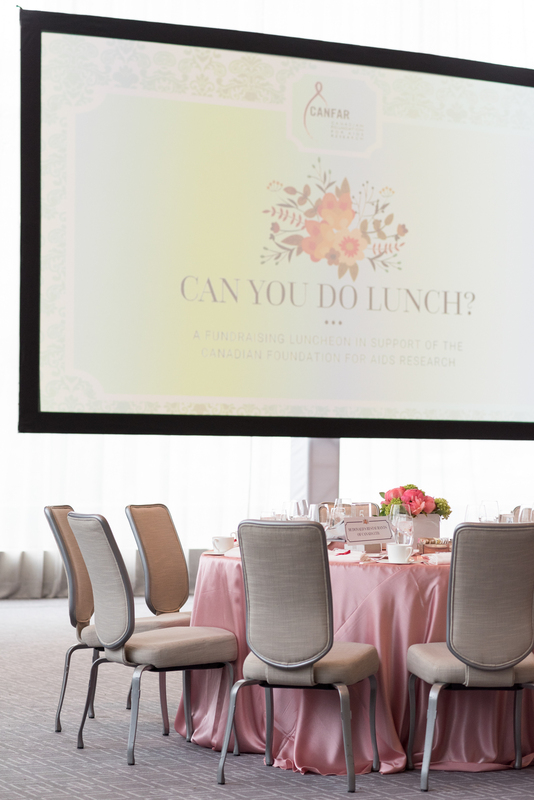 PR Director, Birks Group Inc.
Director, Strategic Partnerships and Event Marketing, First Capital Realty Inc.
2018 Can You Do Lunch? 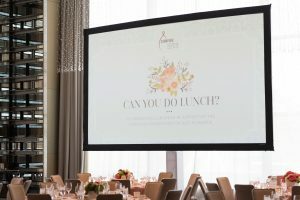 2017 Can You Do Lunch?